(V3/KRP) (Timisoara, Romania) 1999 - Current. Photos. Framable Color Prints and Posters. Digital Sharp Images. Aviation Gifts. Slide Shows. 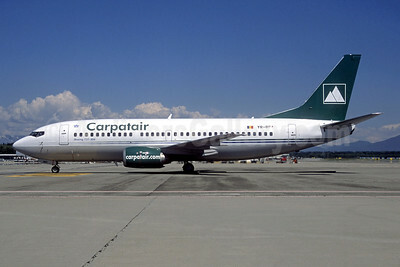 Carpatair Boeing 737-36M YR-BBA (msn 28332) MXP (Jacques Guillem Collection). Image: 941603. 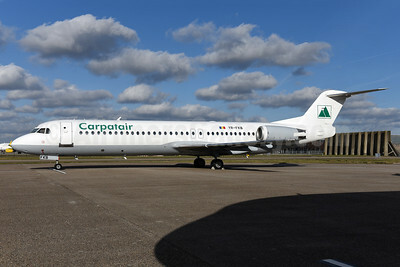 Carpatair Fokker F.28 Mk. 0070 YR-KMA (msn 11564) AMS (Ton Jochems). Image: 907983. 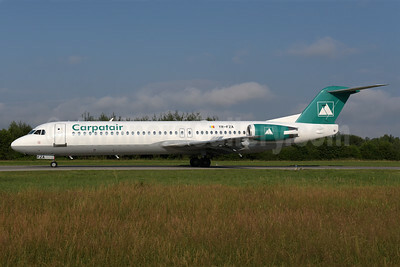 Carpatair Fokker F.28 Mk. 0100 YR-FKA (msn 11340) PMI (Javier Rodriguez). Image: 927760. 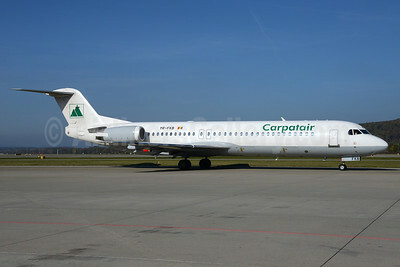 Carpatair Fokker F.28 Mk. 0100 YR-FKA (msn 11340) ZRH (Andi Hiltl). Image: 934866. 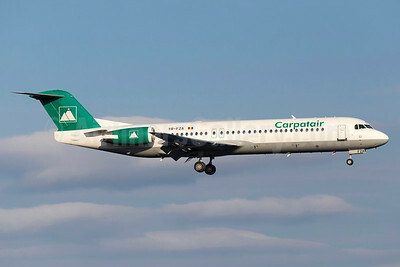 Carpatair Fokker F.28 Mk. 0100 YR-FKA (msn 11340) ZRH (Rolf Wallner). Image: 934855. 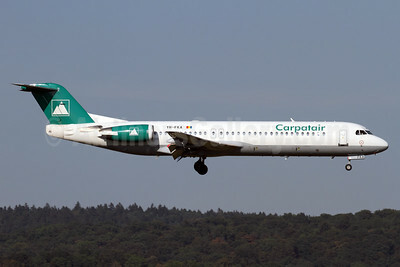 Carpatair Fokker F.28 Mk. 0100 YR-FKB (msn 11369) AMS (Ton Jochems). Image: 941322. 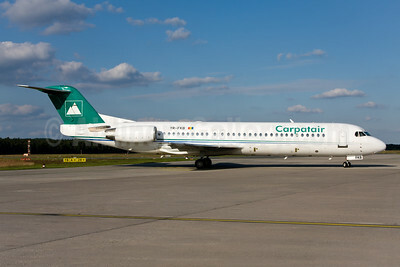 Carpatair Fokker F.28 Mk. 0100 YR-FKB (msn 11369) NUE (Gunter Mayer). Image: 941321. 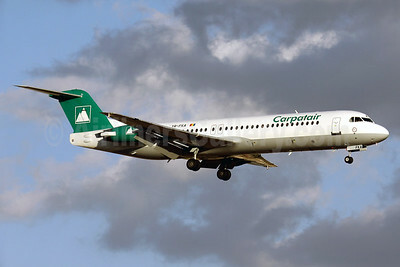 Carpatair Fokker F.28 Mk. 0100 YR-FKB (msn 11369) ZRH (Rolf Wallner). Image: 935412. 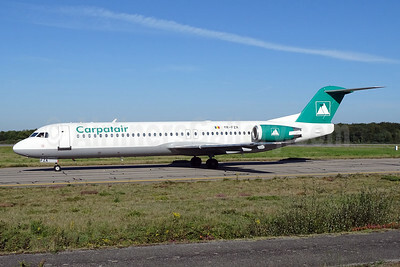 Carpatair Fokker F.28 Mk. 0100 YR-FZA (msn 11395) ARN (Stefan Sjogren). Image: 932464. 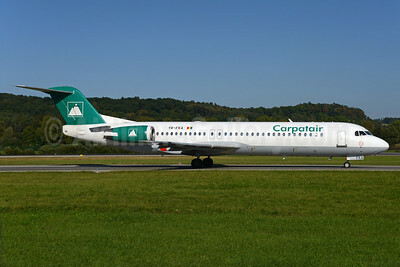 Carpatair Fokker F.28 Mk. 0100 YR-FZA (msn 11395) NTE (Paul Bannwarth). Image: 929904. 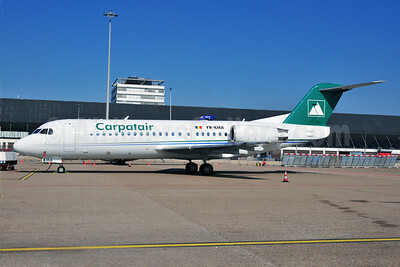 Carpatair Fokker F.28 Mk. 0100 YR-FZA (msn 11395) ZRH (Rolf Wallner). Image: 938887. 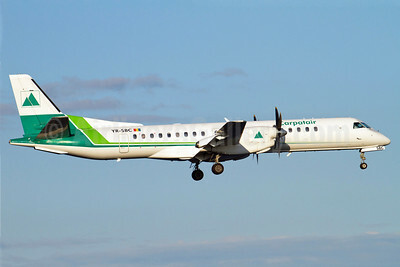 Carpatair SAAB 2000 YR-SBC (msn 039) ARN (Stefan Sjogren). Image: 906692. 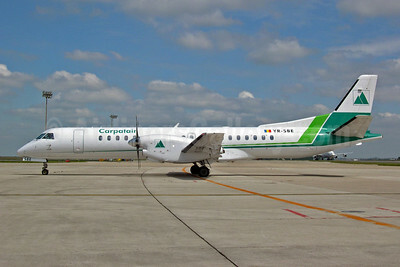 Carpatair SAAB 2000 YR-SBE (msn 041) CDG (Pepscl). Image: 904215. 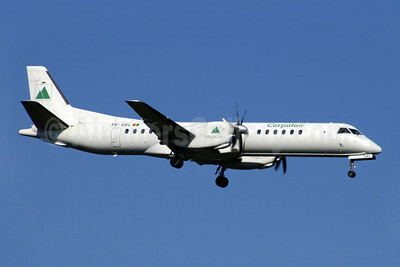 Carpatair SAAB 2000 YR-SBL (msn 013) DUS (Jay Selman). Image: 402139.